Nick Jonas and Priyanka Chopra had the time of their lives with their wedding. The couple had nothing short of a royal wedding at the Jodhpur palace. 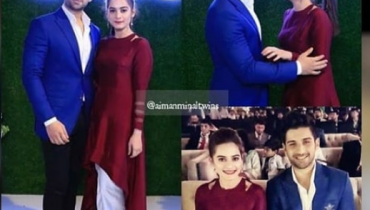 Their functions started with a colourful Mehendi which was followed by a fun Sangeet. 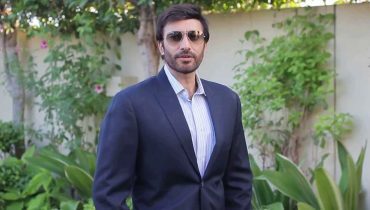 The couple took their vows at a Christian ceremony which was officiated by Nick’s father while they also had a Hindu ceremony. The Jonas family was leaving Jodhpur as the couple heads to Delhi for their reception. 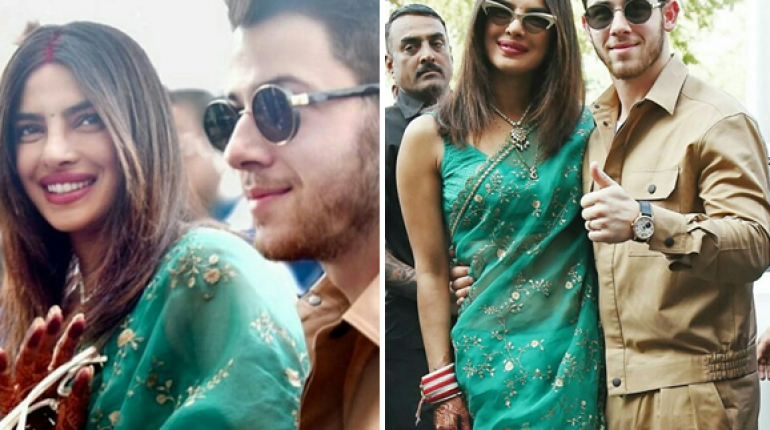 Priyanka was wearing a mint green Sari as the family left for the airport and Priyanka and Nick posed for the paparazzi. Priyanka was also wearing the traditional Hindu sindoor. The couple looked super happy as they posed before the cameras. 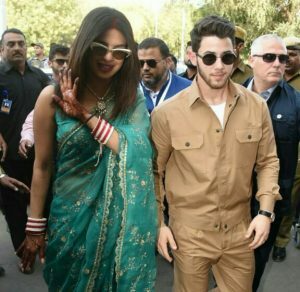 Check out Nick and Priyanka as a newly wedded couple. The couple will now have a wedding reception in Delhi and the whole Jonas and Chopra family has left for it.